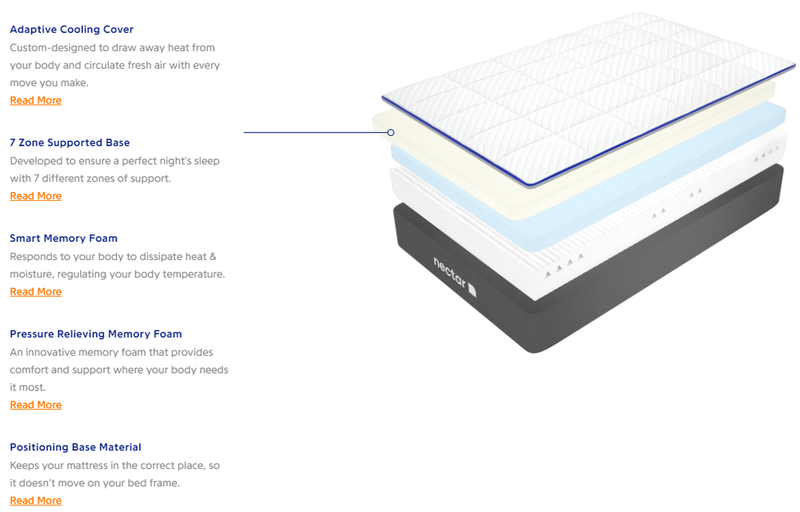 One of my most popular blog posts concerns shrinking a memory foam mattress down in size by creating a massive vacuum bag from a mattress protector bag. I've done this several times now and it works a treat. Recently I had to pack and store a futon mattress. So I thought I would try the same trick. I didn't even bother to create a valve, but simply taped up most of one end of the bag, and then Placed the vacuum cleaner through the remaining small hole into the back. So simple, so effective. Within a few minutes the mattress was about half the size and I taped it up using gaffer tape and parcel tape (some bits of gaffer snapped because my seal wasn't so good).